1 Wuthering Heights: Chapter 4: What vain weathercocks we are! 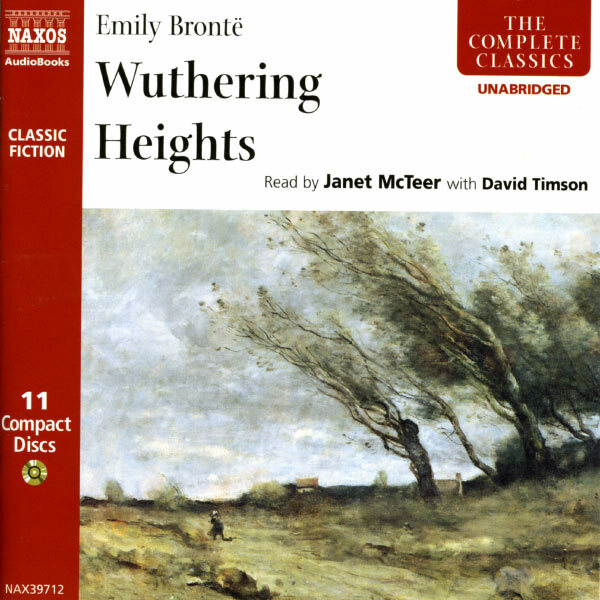 21 Wuthering Heights: Chapter 10: A charming introduction to a hermit’s life! 6 Wuthering Heights: Do you believe such people are happy in the other world, sir?